Extensive data collected by oil and gas companies along Lake Pontchartrain and Lake Borgne will be used by researchers at the University of New Orleans studying sea levels on the Louisiana coast. Kulp says the data covers 1990 to 2002, and cost an estimated $25 million to compile. He says the research should take at least a year. The Gulf Intracoastal Waterway is a shipping canal that runs over 1,000 miles from Texas to Florida. But in Lafourche Parish, it’s become more than an industrial throughway. It's a battle line against coastal erosion, and experts are determined to keep saltwater out of it. The international climate talks wrapped up in Paris this weekend as the United Nations parties finalized an agreement to stave off climate change. The terms of the agreement call for limiting global temperature rise to around 1.5 degrees Celsius, well below the initial goal of 2 degrees.  WWNO’s Tegan Wendland talked with Bob Thomas, professor and director of Loyola’s center for environmental communication, about whether it will make a difference.